Choir Tour Ideas – Try Chicago! The Windy City is a great destination for a Choir Tour. Check out a sample itinerary below. If you prefer a tour of a different length or to a different city we can help you plan an itinerary that will fit the needs of your group. 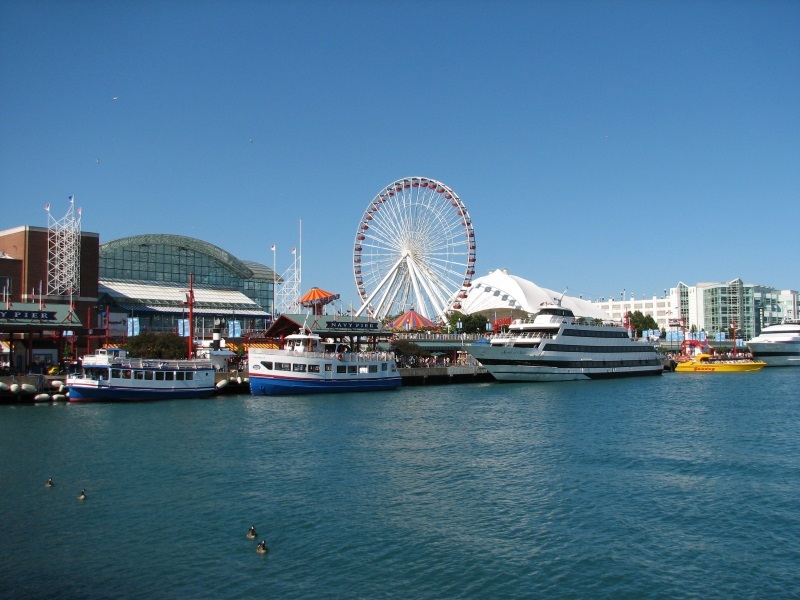 For descriptions of major Chicago attractions, check out http://gosummitquest.com/visit-chicago-the-windy-city-offers-many-attractions/. Featured image by ootynayagan0 via pixabay.com.